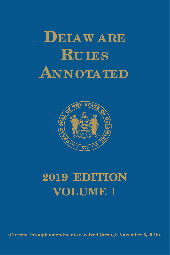 The official and fully annotated Delaware court rules. 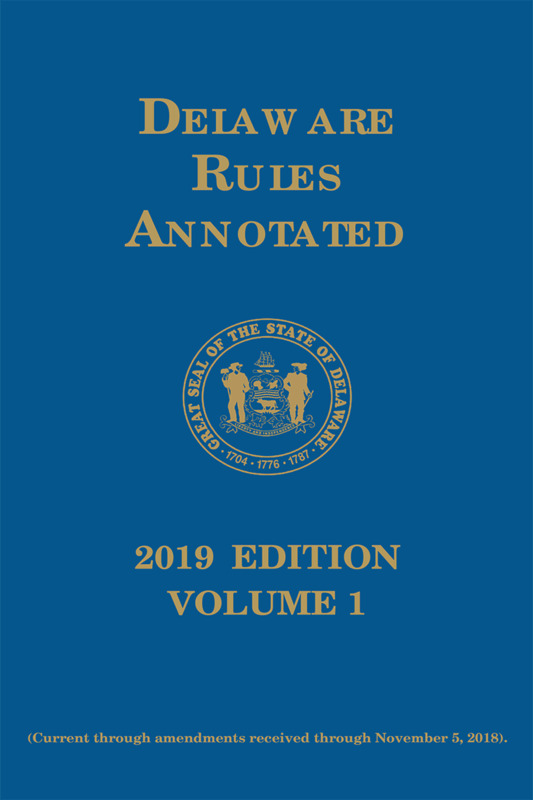 This latest edition of the annually updated Delaware Court Rules Annotated is the official court rules product of the State of Delaware, prepared and published in coordination with the Delaware courts. 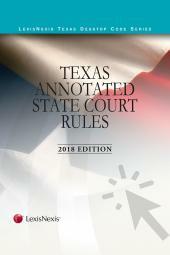 This convenient publication contains Delaware court rules as well as selected federal court rules along with indespensible annotations, so you can practice with confidence throughout the state and expand your research with ease. Available in convenient softcover volumes or as an eBook in .epub or .mobi formats for your mobile device.